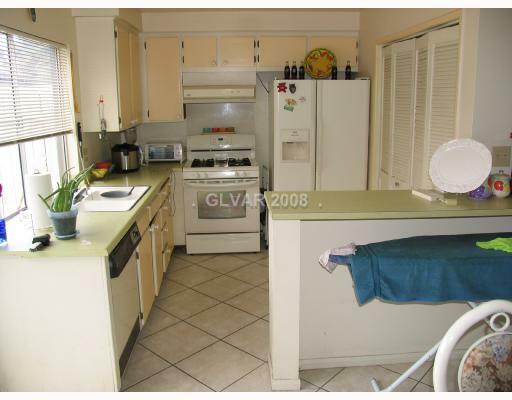 Uncle Jack's Very Vintage Vegas – Mid Century Modern Homes, Historic Las Vegas Neighborhoods, Las Vegas History and Urban Living by Jack LeVine – Worst MLS Photo Of The Day – Seen Any Good Ironing Boards Lately? Worst MLS Photo Of The Day – Seen Any Good Ironing Boards Lately? It’s just so easy to miss a little thing that doesn’t belong in the picture. Athol Kay, who we haven’t mentioned in awhile also does daily Bad MLS Photo Of The Day posts. Since his are “bad” I named mine “worst”. But Often it’s the other way around. If you get a kick out of these, you’ll like his also. Athol says he tries to differentiate between bad pictures and pictures of bad houses. I do them both with equal impunity.